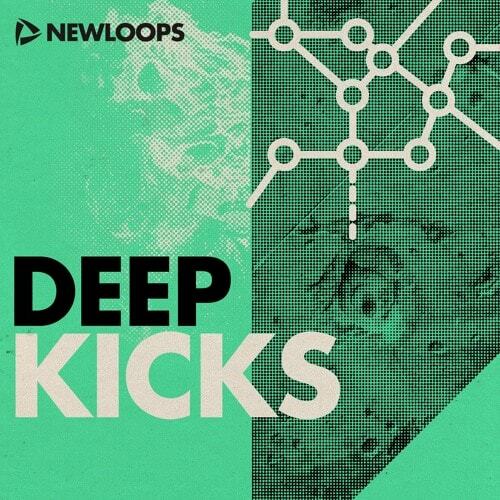 'Deep Kicks' from New Loops is a detailed collection of the finest quality deep kick drums. 'Deep Kicks' contains 140 kicks divided into two folders including 75 long kicks suitable for Urban styles and 65 short kicks which are suited to House, Techno, Trance and EDM styles. 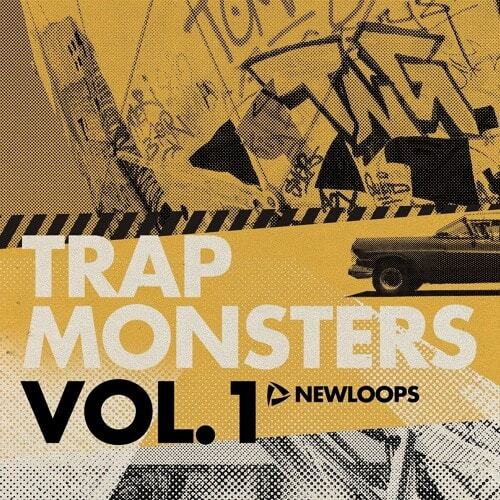 'Trap Monsters Vol 1' includes five Trap Construction Kits containing everything needed to make monster Trap songs. 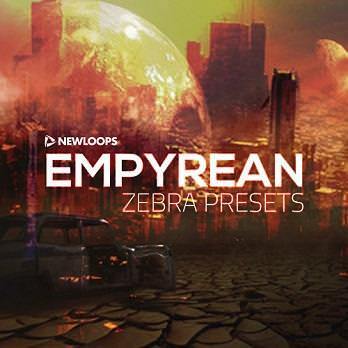 You'll find Trap drum loops and one shots, big 808 kicks, shuffling hi-hats and percussion loops, deep sub basslines, gangster vocals and vocal glitches, premium-grade melodies, synths and riffs, huge sound effects and loads more.